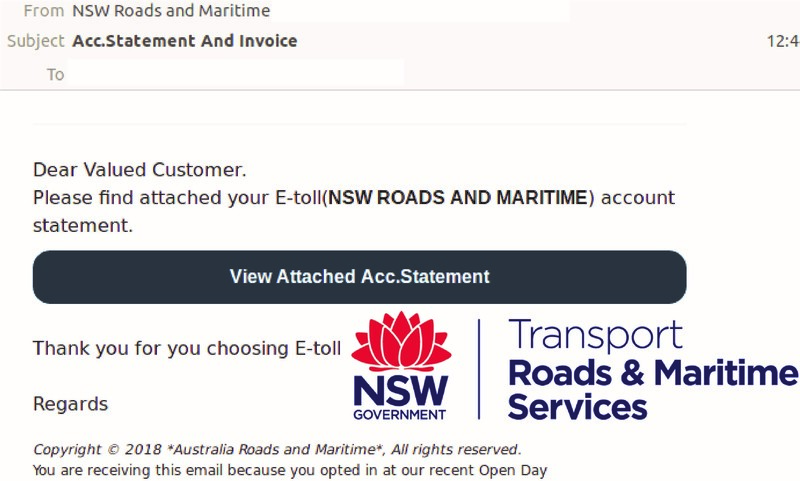 NSW Roads and Maritime Services becomes another victim of brandjacking by cybercriminals. 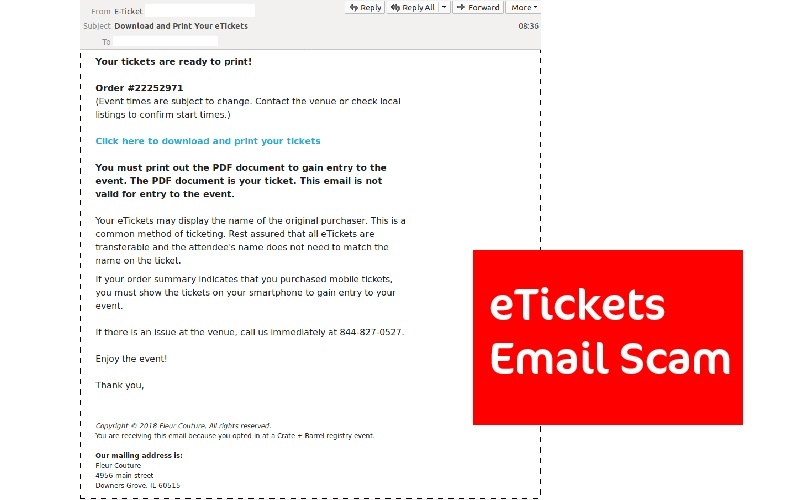 2 variants of hoax emails supposedly sent by the government agency arrived in inboxes yesterday. 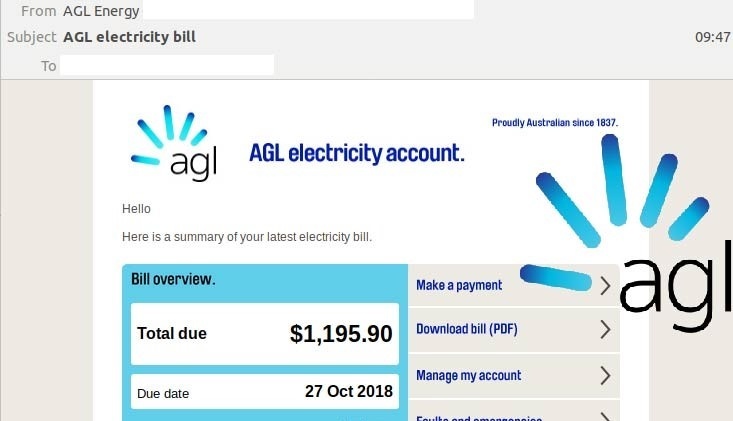 Don’t be fooled if you receive an email citing an electricity bill from AGL – you may end up paying more than just the bill. 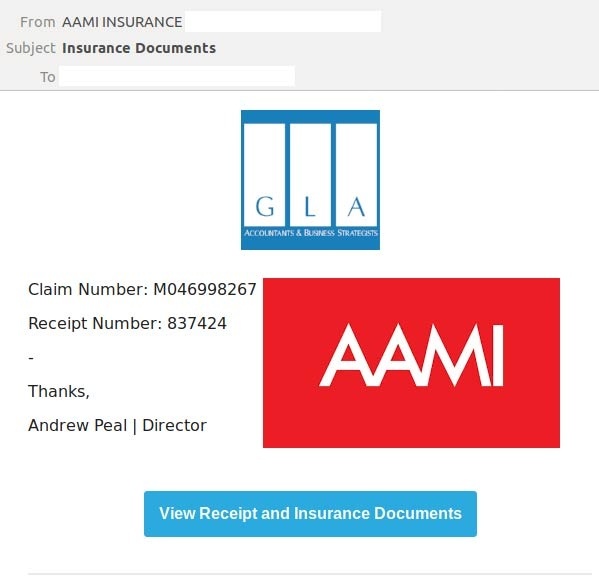 AAMI Insurance is the latest company to be brandjacked by cybercriminals in a series of email scams compromising MailChimp accounts. 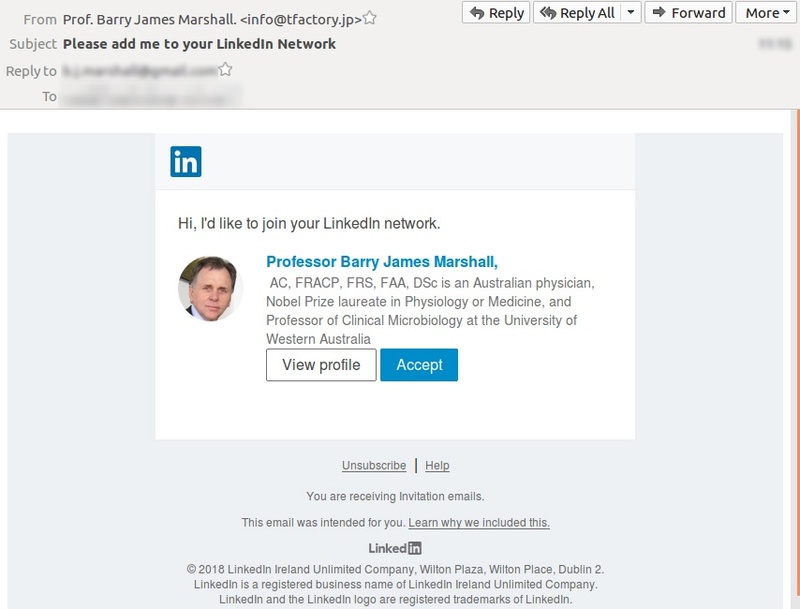 If you get a LinkedIn networking invitation from “Professor Barry James Marshall” in your inbox don’t click. 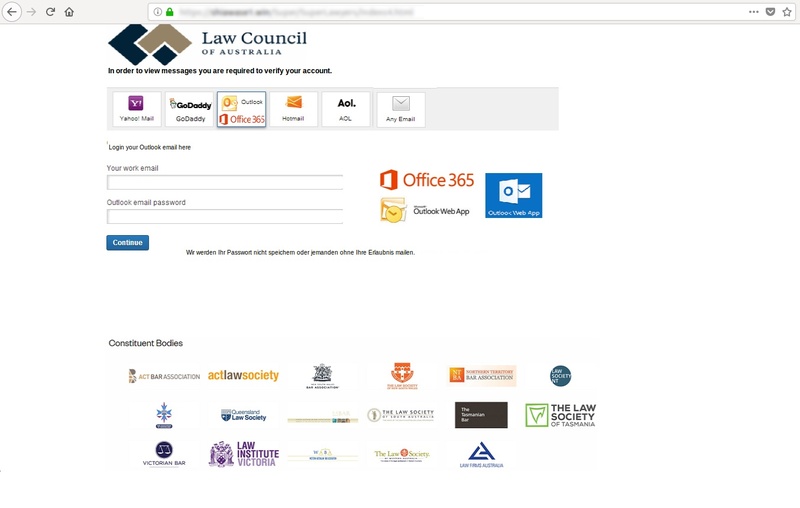 MailGuard has discovered that the fake LinkedIn notification email shown in the screenshot above, is actually a phishing scam designed to harvest your LinkedIn login credentials. 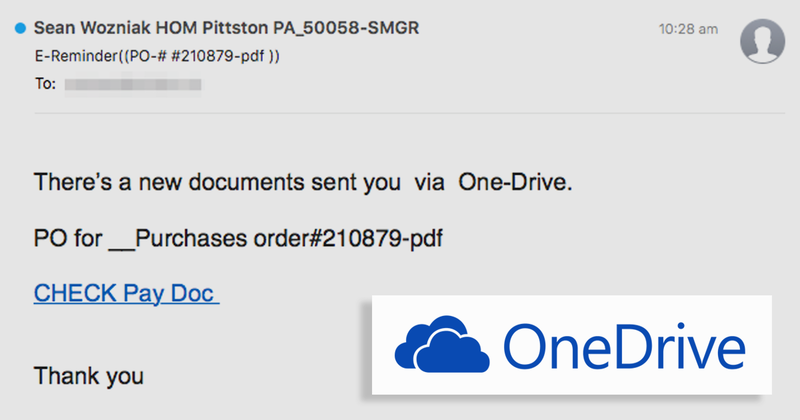 We've blocked a malicious email scam brandjacking One Drive.